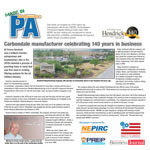 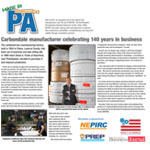 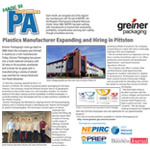 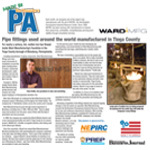 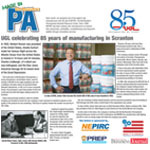 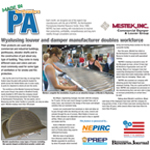 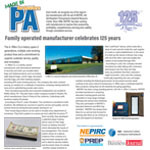 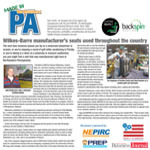 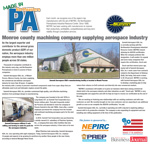 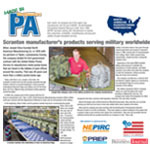 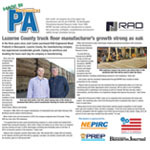 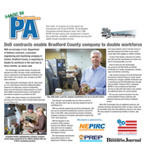 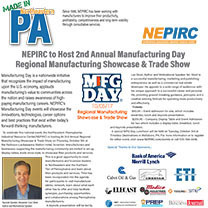 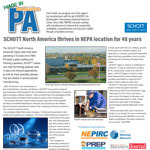 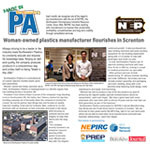 Companies interested in becoming a “Made in Northeastern PA” featured manufacturer are encouraged to contact Sheree Klemow, NEPIRC’s Events and Marketing Manager at sheree@nepirc.com. 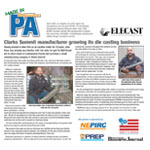 October 2018 – Nivert Metal Supply, Inc.
March 2018 – What’s So Cool About Manufacturing? 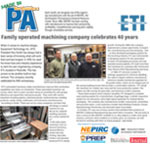 April 2017 – Equipment Technology Inc.